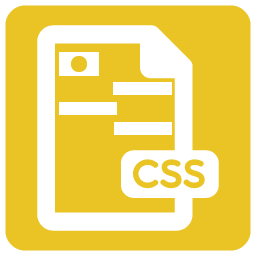 If you need any more information about the Premium CSS Layouts or would like us to set them up for you, please Contact Us. Please note, these Premium CSS Layouts are included in the Premium Responsive Designs. This is a one time service for non-modded stores only.